Hey, everyone! By now, I'm sure you already know how much I love doing my own nails. I'm not the creative type, you know, but I'm most creative when it comes to my nails. You can check out my 'nails of the day' posts *here,* if you're interested. Anyway, as much as I love doing my own nails and getting all creative with them, there are still times when I'd much rather have someone else do them for me. I'll admit, I like putting on nail polish on my nails, but I don't like doing the nail-cleaning, shaping and cuticle-pushing parts as much. So, once in a while, I visit nail salons to get my nails done. I'm so happy that there are now a lot of nail salons in the mall I frequent the most (SM Fairview, which is just a 10-minute ride away from our house). 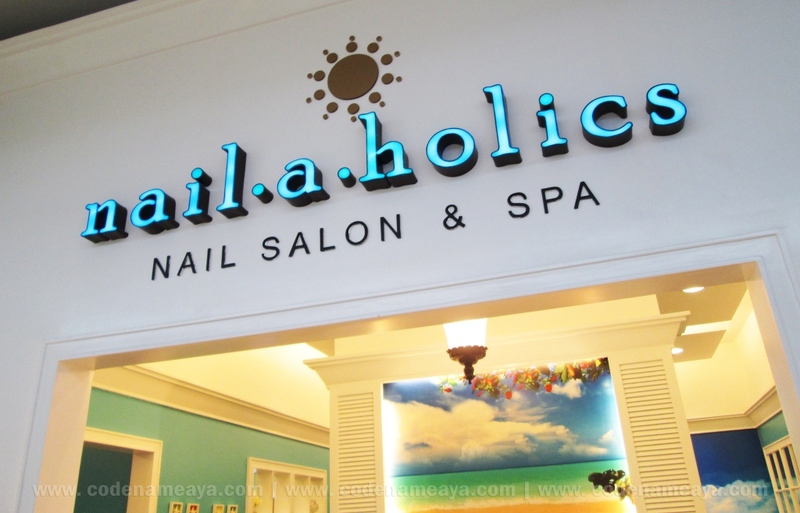 One of the nail salons I always pass by (because it's located on the floor where the cinemas are) is Nailaholics Nail Salon and Spa. Every time I pass by there, I can't help but look inside because I like the interior. 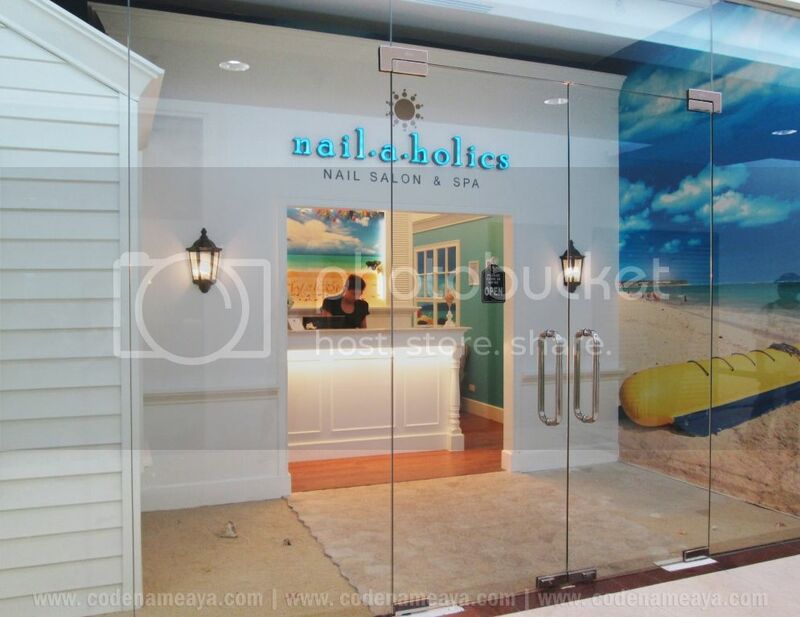 Just recently, Nailaholics Nail Salon and Spa, which also happens to be the largest nail salon and spa chain in the country, opened their 41st branch at Gateway Mall, Cubao. This Gateway branch, I believe, is also the largest of their 41 branches so far. 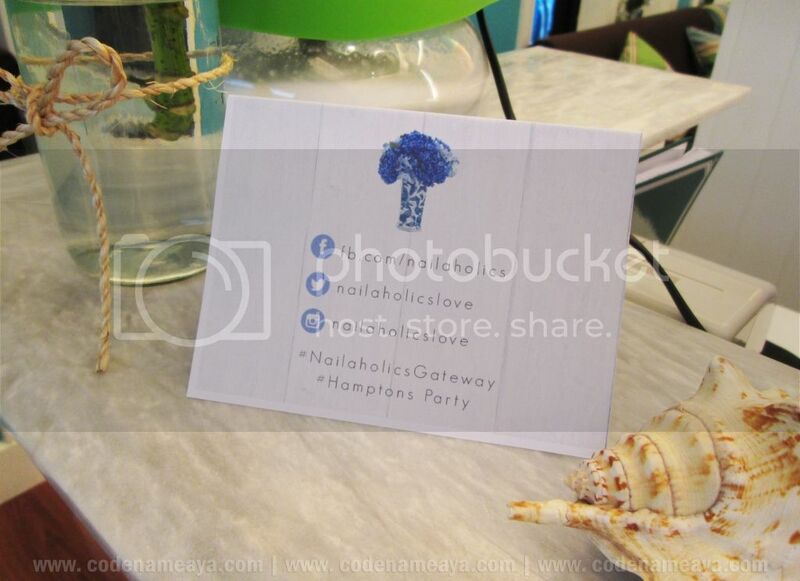 Blue walls with white accents and marine-inspired decor for an over-all serene, beachy ambiance that's said to be inspired by affluent coastal communities like The Hamptons. 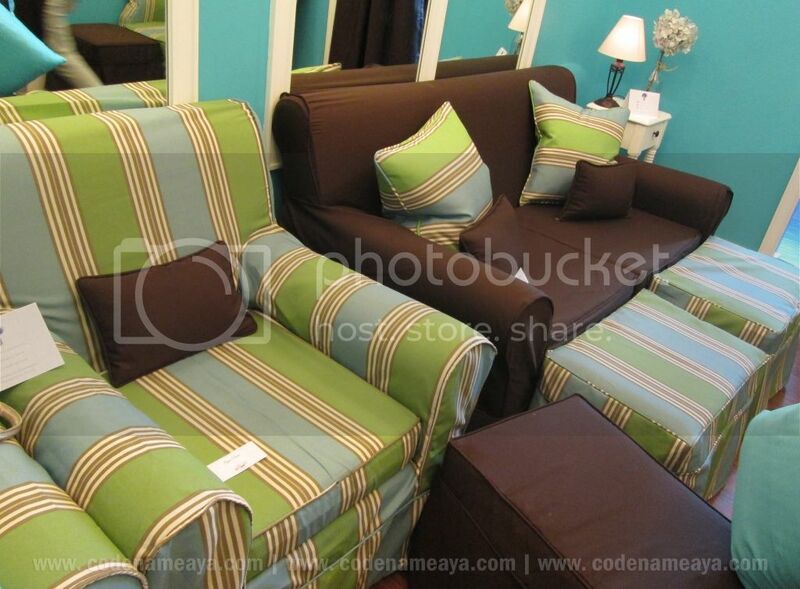 Soft and really comfy sofas! The interior's not the too-girly-and-pink type, so your guy companions won't feel too uncomfortable being inside the salon. Hahaha! One of the services I chose was the Dead Sea Mud Mask Detoxifying Foot Spa, which was one of their most recommended services. My feet and legs were already in dire need of some lovin'! Haha. First, my feet were soaked in a warm bubble bath for a few minutes. The warm soak was followed by callus removal and scrubbing with lemongrass sea salt scrub. After that, the mask was applied on my legs. After about 20-30 minutes, the mask was rinsed off, then my legs and feet were massaged. After that foot spa, my legs and feet were really soft and smooth to touch! Then it was time for the Palm Beach Pedicure. My month-old nail polish was removed first, of course, then my nails were cleaned and trimmed. I chose this black nail polish with silver shimmer for my toenails. 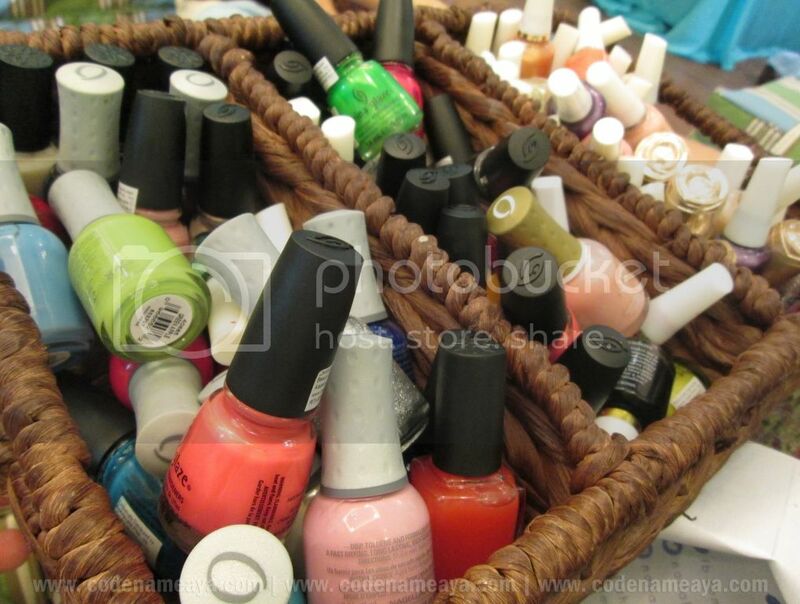 When it comes to my toenails, I prefer bold colors! Can't even remember the last time my nails were painted black. Reminds me of my forever crush Adam Lambert every time. Hahaha! It's been a little more than two weeks after my pedicure, and aside from the minor chipping (haha I wore closed shoes yesterday), my toenails still look pretty decent. Then it's time for the Serene Island Manicure. 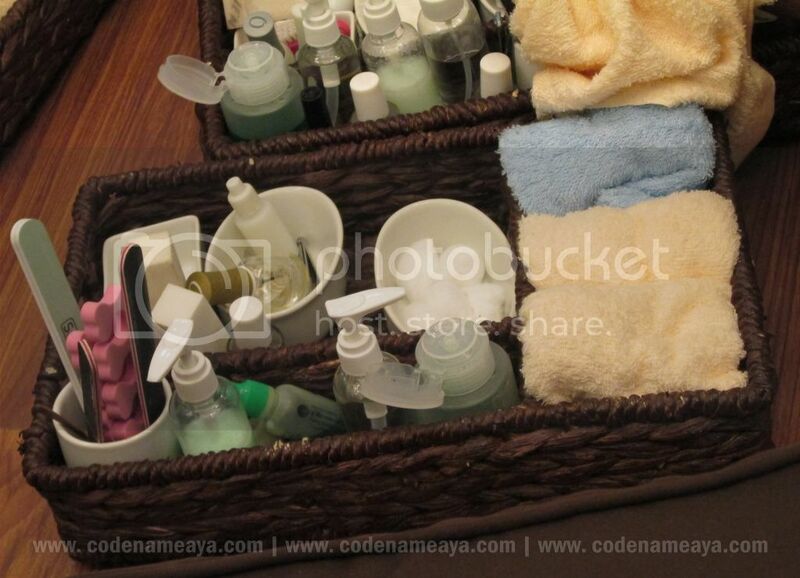 First, my nails were soaked in this little hand tub. Then my nails were cleaned thoroughly (my old glittery and studded nail art was a bit tough to remove! haha) and shaped. 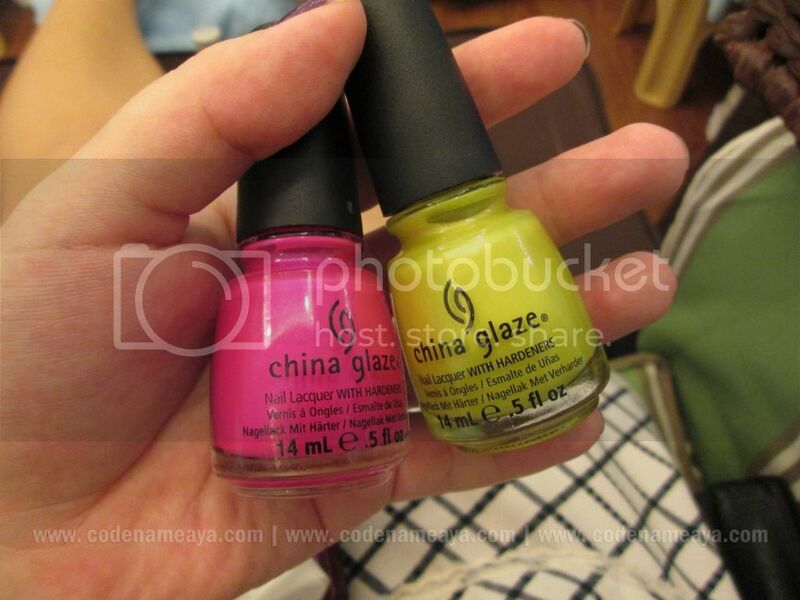 ...and ended up with the neon yellow with really really fine shimmer. Over-all, I enjoyed my recent visit to Nailaholics. The service was good, and the nail tech didn't hurt my hands and feet in any way during the mani and pedi. The foot spa was relaxing too, and I loved the results. Sir Ogie (L), and Operations Manager, Sir Arvin (R). I'll admit, I had a hard time looking for the salon because 1) I wasn't familiar with the area and 2) the salon was located on the new wing of the mall, which was still mostly empty and a bit secluded. 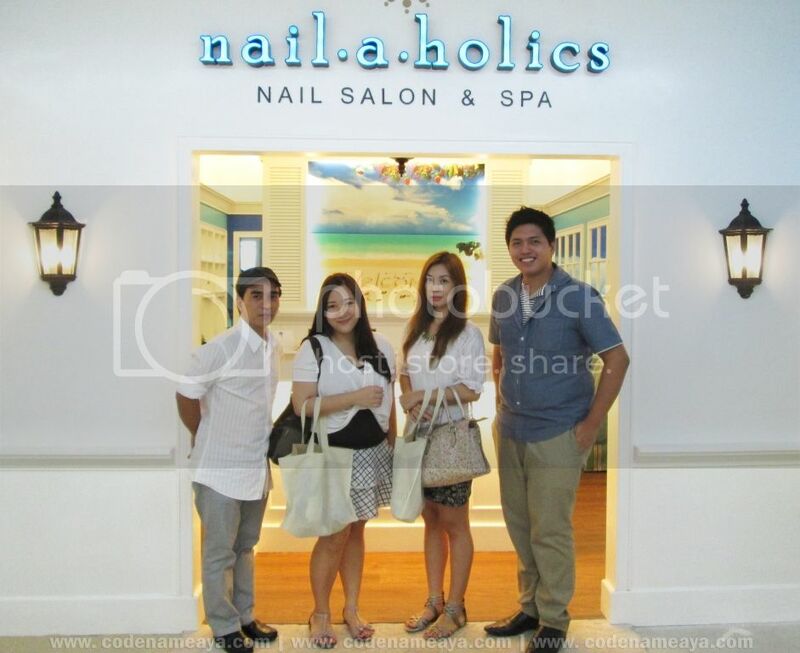 I'll be visiting Nailaholics again soon with some friends. So excited! 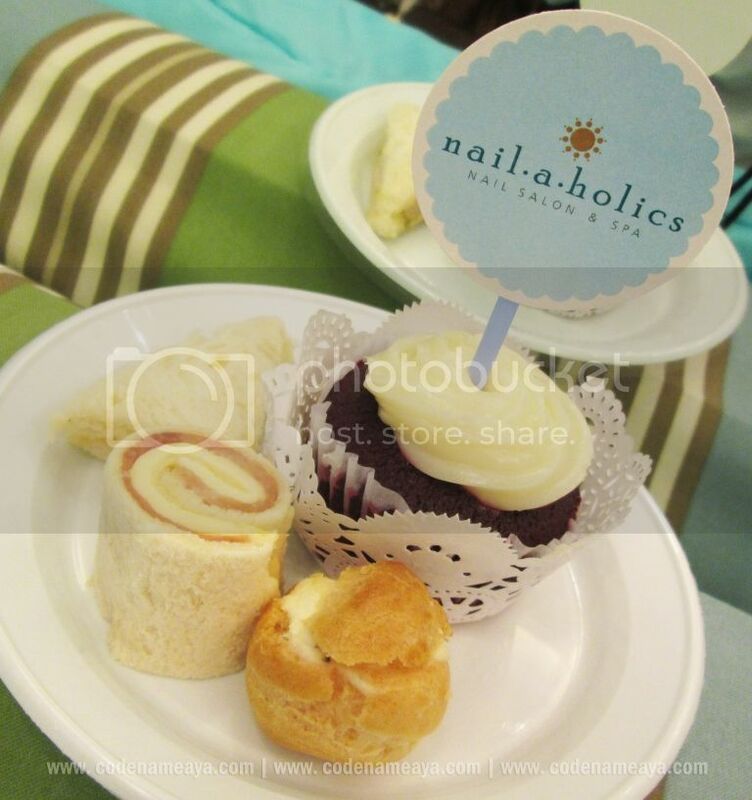 For more info on Nailaholics Nail Salon and Spa's services, visit the following links. 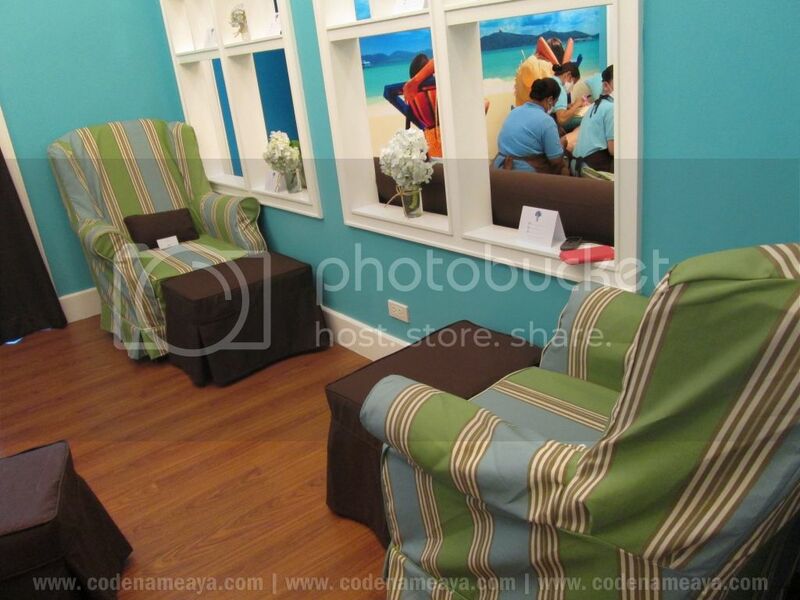 Disclaimer: Services were provided by the salon for free but the views and opinions expressed in this post are purely mine and based on my own experience with the services. I always visit their Megamall branch. I even have my eyelashes permed their. 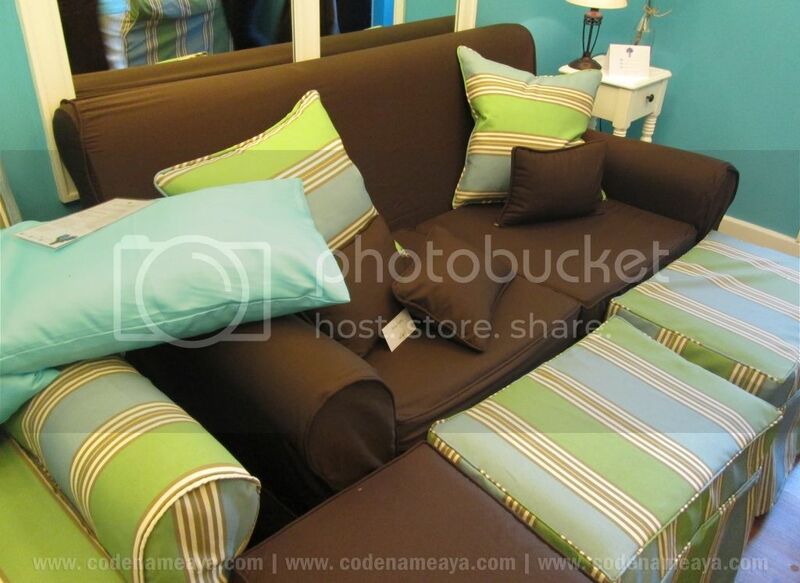 haha I like couch so much..
Oooohhhh. Another spa. I've never been to one before. Too scared na baka kung anong gawin nila sa nails ko... Haha. 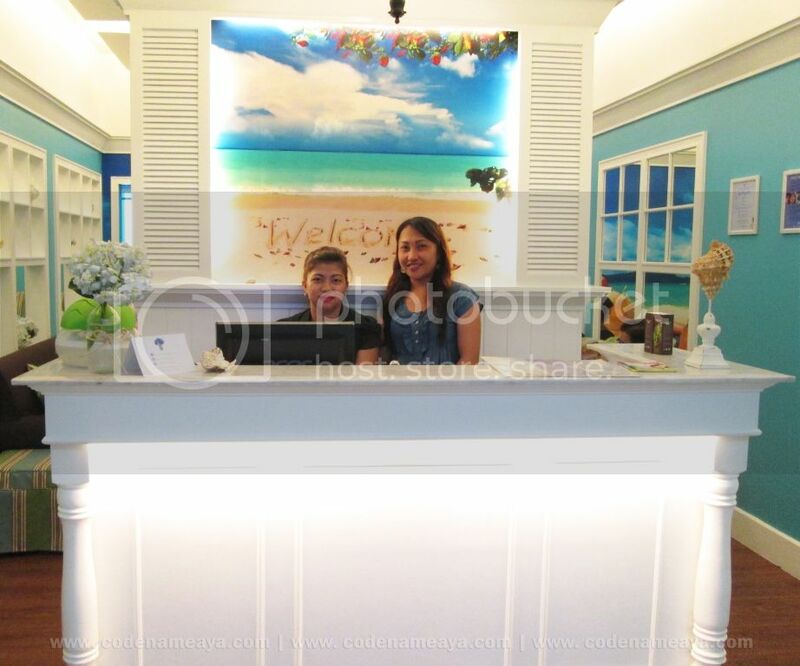 Thanks for the spa bonding! Next time ulit? When mo gagamitin yung gc? Hinati ko, gift ko sa sister ko ung isa then the rest gagamitin namin next week kasama sila Eyah, Gina and Clai. Wanna come with? Gateway branch, though. Sure! I'd love that! Para di mashock ang nails ko masyado. Hihi. Really your nails are awesome. I too would like to do treatment to my nails.